Casino enlists Future for new FBG anthem: "Whitney Houston." While he's raised himself to the very top of the game, Future has also been strengthening his own crew and label at Freebandz. 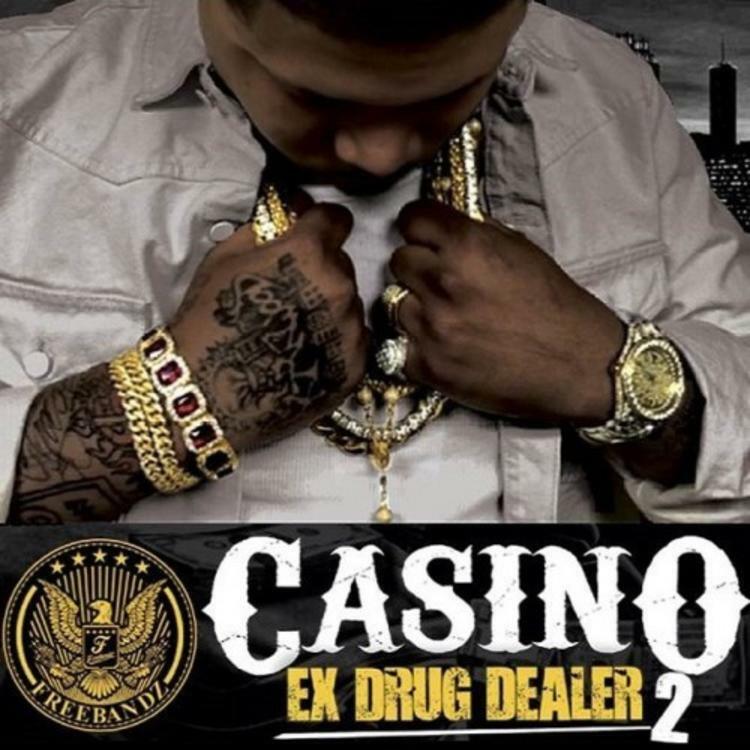 One of FBG's leading members, Casino, has just come through with Ex Drug Dealer 2, and Future guests on two of the tape's tracks, including the triumphant trapper's anthem "Whitney Houston." The track comes with cinematic production from Atlanta top dawg Will-A-Fool. The FBG members don't glorify the dope-dealing lifestyle, but at the end of the day, "Whitney Houston" was their only way out. Ex Drug Dealer 2 includes additional features from Young Scooter, Young Thug, and more. Cop the new mixtape here.